Dr Campbell is a Lecturer in Bioanalytical Systems and heads the Biosensors Strand within the Centre for ASsured, SafE and Traceable food (ASSET). Katrina is a member of the Royal Society of Chemistry, the Institute of Biology, Irish Toxicology Society and International Society for the study of harmful algae. Katrina obtained a BSc (Hons) in Biochemistry in 1995 and a MMedSc in Ultrastructural Anatomy and Pathology in 1996 from Queen's University Belfast. After a year employed at Randox Laboratories in the development of clinical diagnostic test kits she returned to Queen's University where she completed her Galen sponsored PhD in Pharmacy focusing on novel systems for transdermal drug delivery. From 2000 to 2012 she was employed as a post-doctoral research fellow for Queen's University during which time she was actively involved in all island initiatives sponsored by Safe food and collaborations of multi-centre EU research projects such as Bio Cop, Confidence aimed at developing innovative screening methods for the detection of chemical contaminants and toxins in food, animal feeds and the environment. She has extensive experience in bio-analytical method development, validation and evaluation with state of the art technologies, end product formation as kits and technology transfer workshops and events for dissemination. Professor Harsharn Gill is Head of the Food Research & Innovation Centre at RMIT University. He has over 25 years’ experience in leading and managing food, nutrition and health R&D in private and public sectors. Prior to joining RMIT, he held senior R&D leadership roles in Australia and New Zealand, including Research Director at the Department of Primary Industries Victoria; Chair of Functional Foods & Human Health at Massey University, and Director of Milk & Health Research Centre at Fonterra, New Zealand. 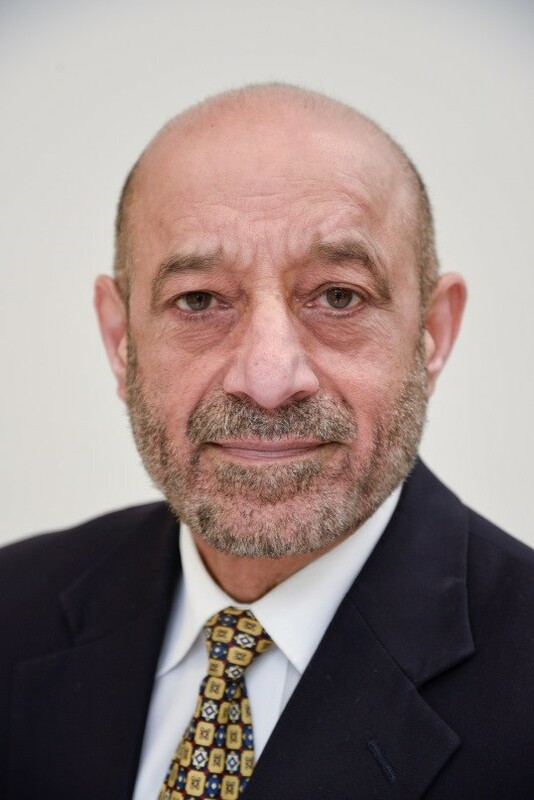 He has published widely (h-index: 52; citations: over 10,600) and his research contributions have been recognised nationally and internationally with several awards and appointments to international expert panels, including WHO/FAO, NIH and IDF. Several, patent-protected, products resulting from his research have been commercialised globally. Prof Gill sits on the editorial boards of several scientific journals and is advisor to several national and multinational food companies. Dr. Sima Hamadeh is an Associate Professor of Public Health Nutrition and Program Coordinator of Nutrition and Dietetic Sciences at Haigazian University, and a senior lecturer in the Nutrition Master program at Saint Joseph University. She received her Master and PhD from University of Montreal-Canada, which were awarded respectively the “Emerald Literati Network Awards for Excellence” and the “Prix d’Excellence Scientifique Franco-Libanais” from the Société des Membres de la Légion d’Honneur au Liban & the French Embassy in Lebanon. Dr. Hamadeh work closely with different ministries, organizations, and Intl institutions. 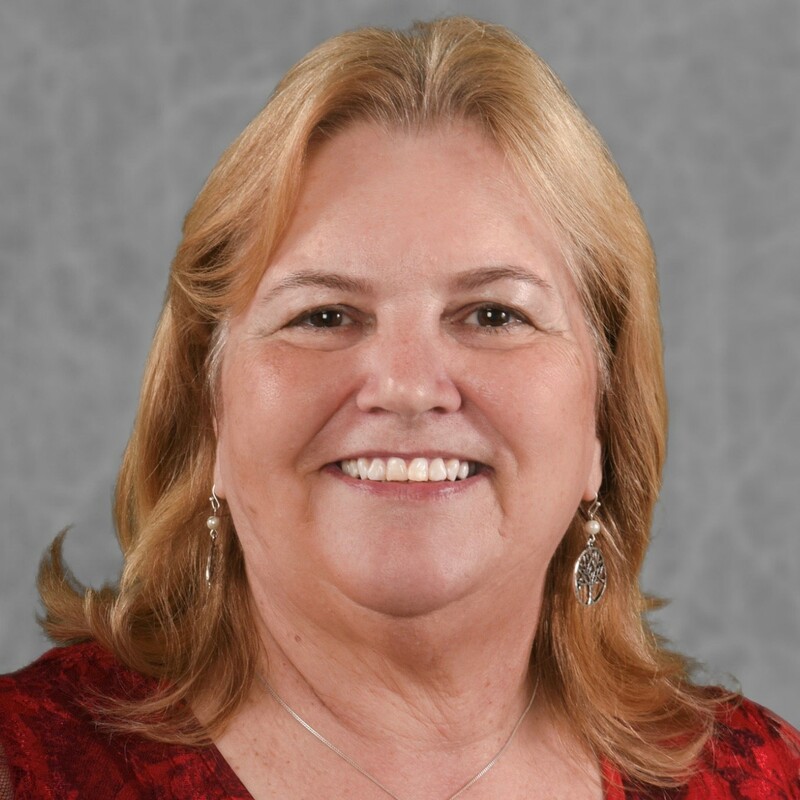 She has several publications related to public health nutrition and policies, food marketing, and nutrition communication strategies. She has provided many talks in national and Intl scientific congress. She is also a former member of several executive Intl scientific committees and associations, and a reviewer for distinguished scientific peer-reviewed journals. 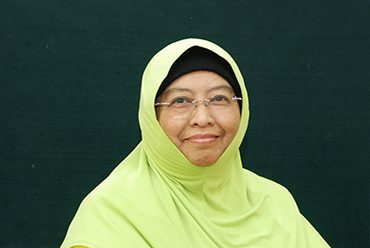 Prof. Mariam has had a much-decorated three-decade career in public service where she served for 17 years in the Ministry of Health (MOH), Malaysia. She was directly involved in the international food standard development, Codex Alimentarius Commission (CAC), while she was the Codex Regional Representative for Asia from 1996 till 1998. This led to the development of the Draft General Guidelines for Use of the Term “Halal” before it was adopted in 1997 at the CAC. She went to an illustrious career at the Department of Islamic Development Malaysia (JAKIM) and the Halal Industry Development Corporation (HDC). At JAKIM, she established the technical audit and the Malaysian halal certification system. She also published the Handbook of Halal Ingredients, translated the first JAKIM Halal Manual Procedure and drafted the National Halal Laboratory concept paper. Prof. Mariam's stint with HDC proved to be as noteworthy as she led the development of Halal Training Programmes, Halal Standard Unit, Halal Certification Unit, Halal Reference Unit and Halal Consultancy. She also initiated and organised the first World Halal Research Summit in 2007. 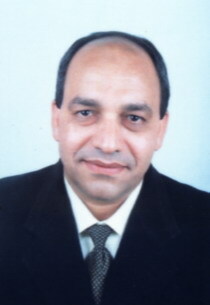 Yousif Elhassaneen (YE) is Professor and Head Department of Nutrition and Food Science and Ex-Dean Faculty of Home Economics (2009-2015) of Minoufiya University (MU). Research fields' interest of YE includes food science, human nutrition, functional foods, food chemistry/biochemistry, food Analysis, food biotechnology, food toxicology, food quality control systems, agro and food industry by-products/wastes management etc. PI and/or I in 13 National research projects, refereed 9 International research projects, active member in 19 Scientific Societies, membership in 32 scientific & University committees and Civil Society Organizations, Editor-in-Chief and Editor in 46 international Scientific peer-reviewed Journals, Chairman and reporter/coordinator in organizing committees of 80 conference and Symposiums, and attendance as speaker in 106 international and national conferences. YE got 20 training courses in USA, UK, Egypt etc., refereed 255 papers/articles published in the peer-reviewed International & National Journals and Proceedings of the International/National Conferences. Also, YE have been Member of Minoufiya University Council since 2009. YE have postdoctoral fellows in Applied Biochemistry, Plymouth University, UK, 2003. For M.Sc. and Ph.D. thesis, YE have supervised 140 theses offered, Defense committee of 211 theses offered and Committee supervision in 35 theses in progress in food science, human nutrition, nursing, food biotechnology, agricultural sciences, biochemistry, public health etc. YE have reviewed 347 papers for International peer-reviewed Journals.YE authored more than 127 papers and have contributed in more than 10 books in the field of Therapeutic Nutrition and Food Science. YE have been working a scientific consultant, QS and labs manager, development consultant in more than 15 companies (stars in the field of Agricultural and Food Industries all over the world). YE have been awarded 20 decorations/Gold Madelia and 49 recognition/appreciations certificates from different International and National Universities, Associations, Foundations etc. Food Science, General Human Nutrition,Therapeutic Nutrition, Functional Foods, Food chemistry/Biochemistry, Food Analysis, Food Biotechnology, Food Toxicology, Food Quality Control Systems, Agro and Food Industry by-products/Wastes Management, etc. Complex relationship among diet, gut microbiota, and human health, health benefits (targeted at aging, cancers, obesity, and diabetes) assessment of phytochemicals from natural products, cellular and molecular mechanisms of bioactive components in disease prevention, Dietary polysaccharides and their functional properties. Dr. Ceylan is an Assistant Professor of Seafood Processing Technology Department at Yuzuncu Yil University. 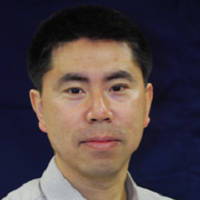 He has experience in optimization, production, and application of nanofibers, nanoparticle on food nanotechnology. Dear Dr. developed a nano-scale material in Iberian Nanotechnology Laboratory (INL), worked for Istanbul University and also Do Minho University for a while. He received his Master and PhD from Istanbul University. 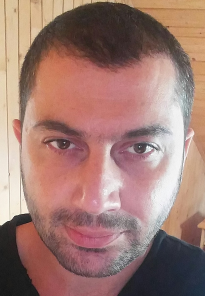 Dr. Ceylan has publications related to food nanotechnology, coating of fish fillets with nanofibers, characterization of nano-scale materials and seafood quality. He has provided much speech and presentation in International Scientific Congress. 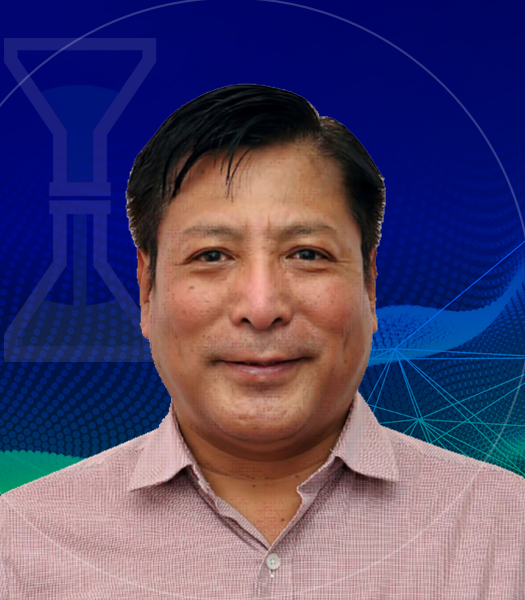 He has made a lot of voluntary reviewers for distinguished scientific peer-reviewed journals related to nanotechnology applications on food quality. Nanotechnology applications on food quality, coating of fish fillets with nanofibers, use of nanoparticle on seafood, fabrication, optimization and characterization of nano-scale materials for seafood preservation.